Day after day, skin and hair face stress, pollution, UV, and other harsh elements. This constant assault leads to dryness, dullness, and loss of radiance. Additionally, the damage to skin cells can lead to a loss of energy and efficiency. 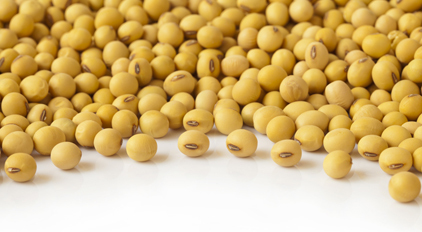 Soy is one of the richest sources of vegetable protein. As the starting point of the soy life cycle, soybeans contain all components necessary for the synthesis of major skin proteins. 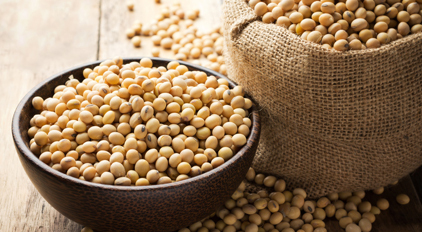 Phylderm® Vegetal is extracted from GMO-free soybeans using a gentle extraction process that guarantees the presence of important peptides in the final product. stimulates renewal of keratinocytes and fibroblasts.